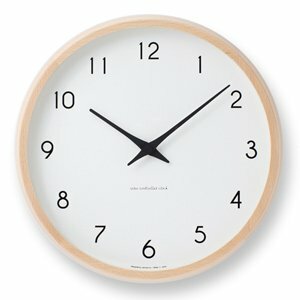 Designer wall clock with fully silent operation from the Japanese designer label Lemnos. 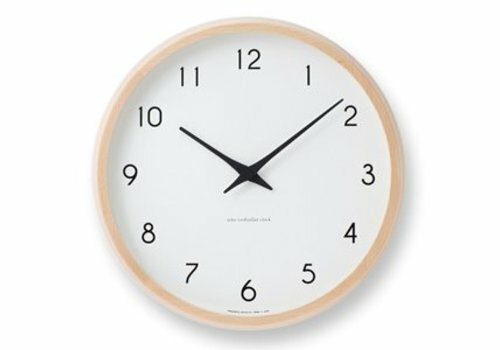 The sleekly designed clock has a diameter of approx. 30cm. 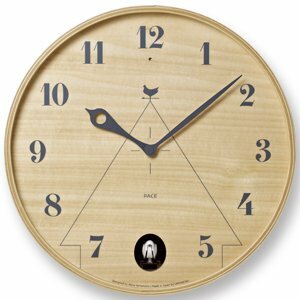 Modern cuckoo clock round by the hip design label Lemnos from Japan. You can choose between two different types of wood. 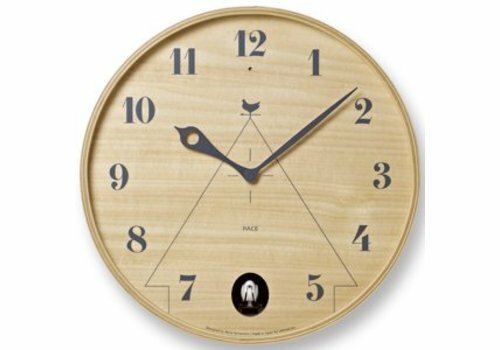 Will this fun cuckoo clock be hanging from your wall soon?